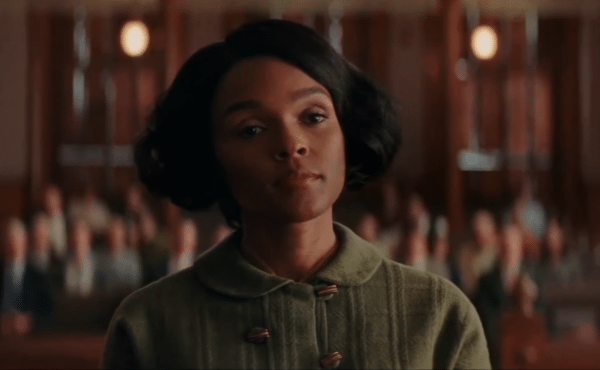 Singer and actress Janelle Monae has become the latest addition to the cast of Disney’s live-action Lady and the Tramp remake, with the Hidden Figures and Moonlight star set to lend her voice to the wise-cracking pound dog Peg. Charlie Bean (The LEGO Ninjago Movie) is directing the film, which tells the story of Lady, an American Cocker Spaniel who finds herself discarded by her upper-middle class family after the birth of a baby. She soon meets a stray mongrel called Tramp, who shows her how to live “footloose and collar free” and together they embark on a romantic adventure and fall in love. Tessa Thompson (Thor: Ragnarok) is voicing Lady, with Justin Theroux (The Leftovers) as Tramp, Ashley Jensen (Extras) as Scottish Terrier Jackie, Benedict Wong (Avengers: Infinity War) as Bull. Thomas Mann (Me and Earl and the Dying Girl) and Kiersey Clemons (Hearts Beat Loud) play Lady’s human owners Jim Dear and Darling. Meanwhile, Arturo Castro (Narcos) has also been cast as Marco, a restaurant worker who has a soft spot for Tramp. 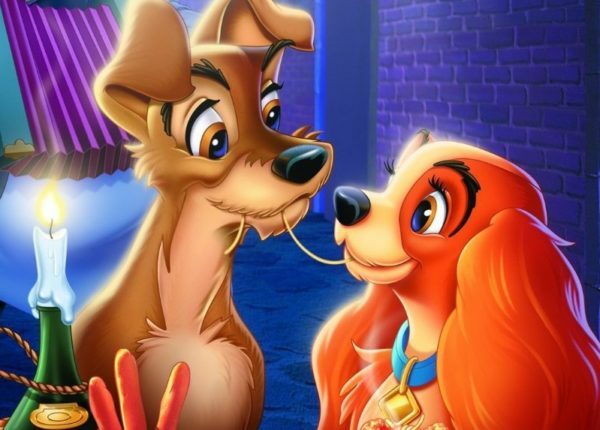 Lady and The Tramp is currently in production, and will debut exclusively on Disney’s upcoming streaming service.